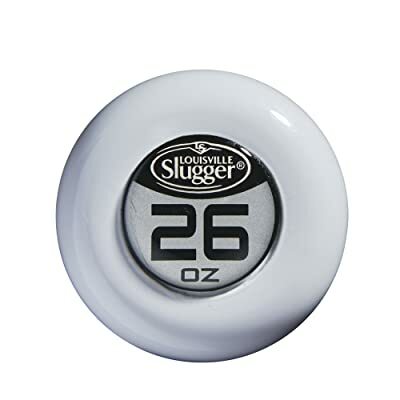 Louisville Slugger Z4 is an amazing softball bat that hitters will want to swing every time one the field. It is a three-piece with a 360 Composite construction that uses TRU 3 to join the barrel to with the handle so as to maximize performance and reduce vibrations. Z4 has a balanced swing weight, and it also utilizes the S1iD Technology. And it is an all-association bat with approvals from ISF, NSA, ISA, USSSA and ASA. Design and Material: The Z4 is a three-piece softball bat with a Pure 360 Composite Construction which means that players can be confident of an impressive performance and outstanding durability. Barrel: The barrel is 12 inches in length and with a diameter of 2¼ inches. Also, the barrel has a Grit Blast Finish that increases the backspin so that you get more carry and long distances. Handle and Grip: It has a 7/8 inch handle with a tapered design that makes it very comfortable, and the grip is also perfect. But, you might still need to add some lizard skin to enhance the grip. S1iD Technology: The S1iD Technology eliminates the need to break-in this bat as it allows the walls of the barrel to flex to the maximum level from the very first swing. TRU 3 Construction: TRU 3 helps to strengthen the link between the handle and bat for maximum performance and also reduces sting and negative vibrations. Tournament Approvals: Z4 is an all-association softball bat with approvals from ISF, NSA, ISA, USSSA, and ASA. TRU 3 Construction ensures top notch performance while also reducing vibrations. The balance weight distribution makes it an easy bat to swing for contact hitters. It is a Pure 360 Composite Bat which guarantees maximum durability. The tapered handle makes it easy and comfortable to hold. It has a large sweet spot that softball players can locate quickly. You can choose from three weight options. 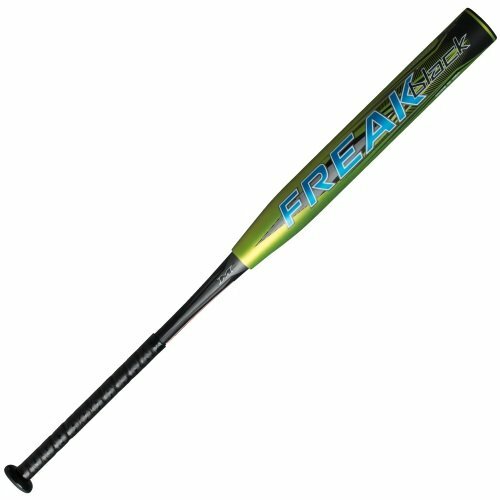 It has certifications from ISA, NSA, and USSSA (it is an all-association bat). This bat will require minimum break-in as it is hot when you get it from the wrapper. Power hitters will not get the pop they desire when using this bat. It will take some time to get used to the grip. The graphics on the club look too busy, and the color combinations are not very impressive. Some softball players complain that the bat tends to scratch easily. The Z4 is an outstanding softball bat by Louisville Slugger that has all it takes to help hitters make some great hits with every swing. It is a hot bat off the wrapper, meaning it requires little break-in. The balance weight distribution makes Z4 an excellent choice for the contact hitters, but anyone can swing it with a little practice. And the high-quality 360 Composite construction helps to ensure that you will not need to buy a new bat for a while. 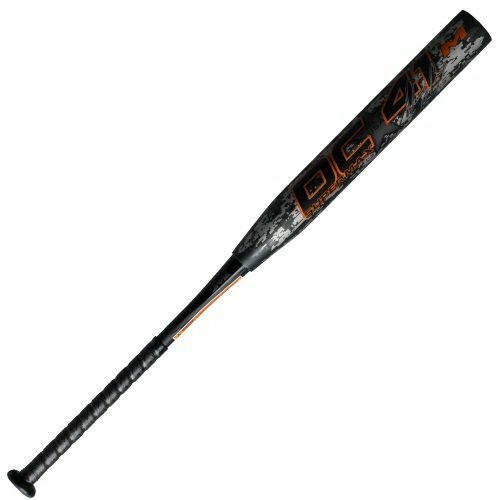 Many other things make this softball bat an excellent choice, and they include the fact that it has approvals from all association and the affordable price tag. But, you cannot also overlook the few demerits such as the lack of enough pop for power hitters and the complaints from some players that it scratches easily. However, if you weigh the pros and cons, the bottom line is that it is an excellent softball bat that is worth trying out.